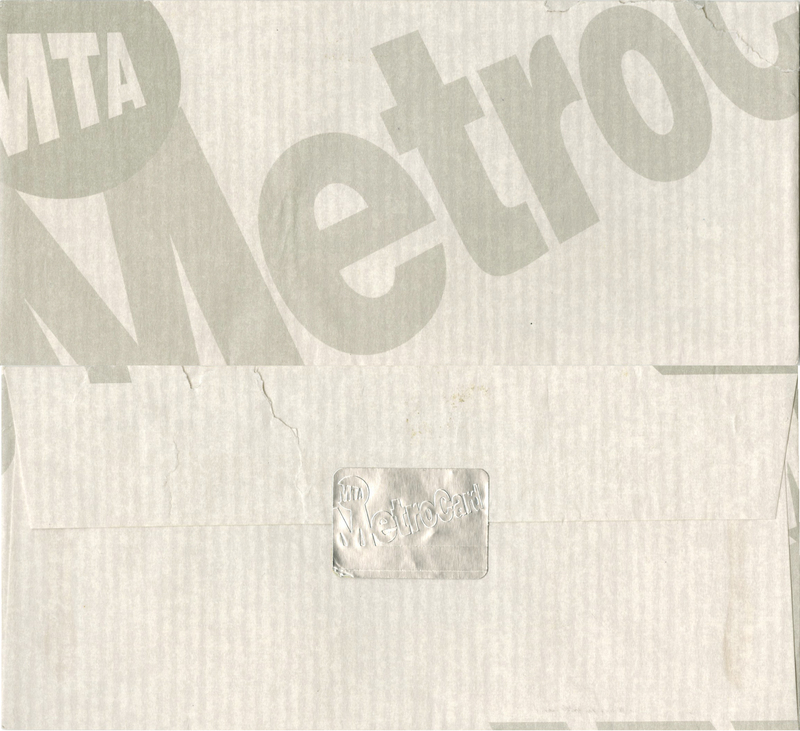 New York Times metrocard was enclosed in specially designed envelope and into some newspaper distributed across New York city. 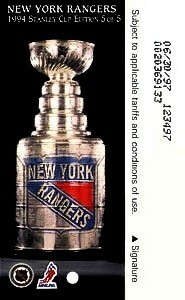 Official circulation is 1,000. 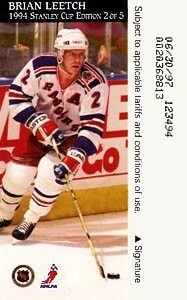 That is the main reason this card is so rare. 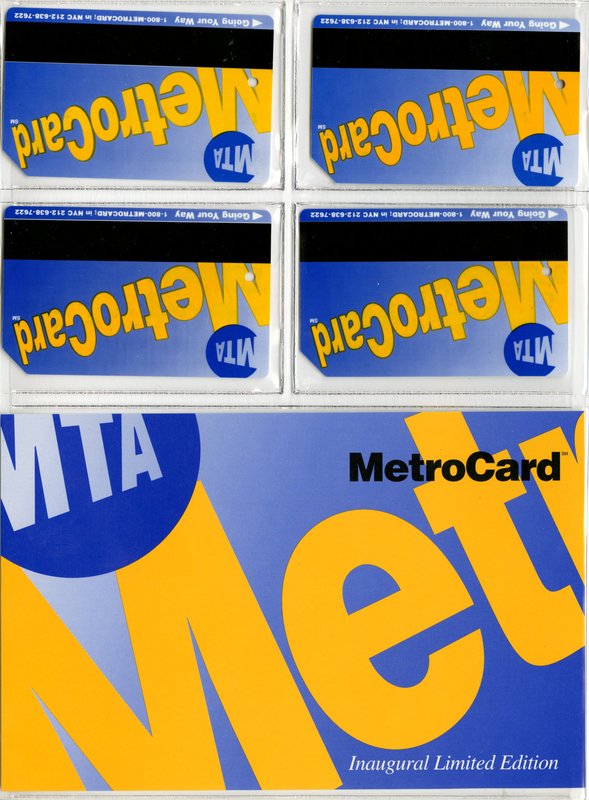 In addition, most customers who found that card inside newspaper used fare encoded into metrocard and through it into garbage adding to initial shortage of cards. 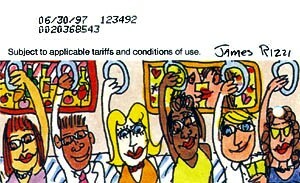 At the same time, there are known cards with different expiration dates which add doubts that actual circulation was just a thousand cards, it could be more than that. 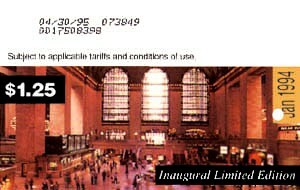 Metrocard was inserted into special envelope that could be used to send request for subscription. 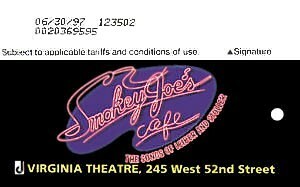 Smokey Joe’s Cafe is musical which was running in 1995 in Virginia Theater on Broadway. 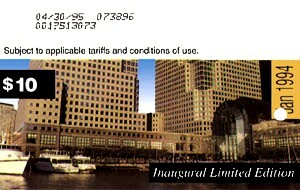 Card had circulation of 20,000. 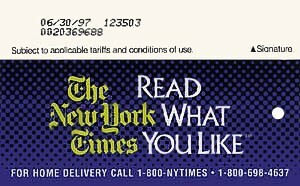 There are at least 2 known expiration dates: one ends in 1996 and another in 1997 and matching leaflet which if presented into Sam Goody music store could give you a $5.00 off while buying original recording of this musical. 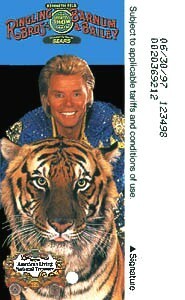 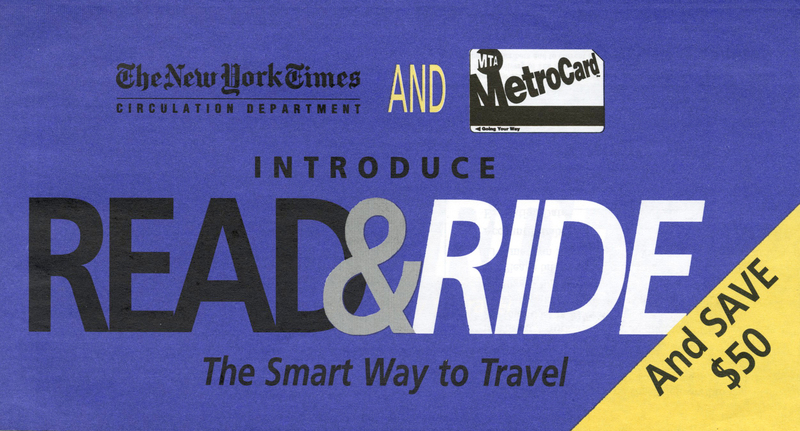 That is the first known cross promotion used with metrocard. 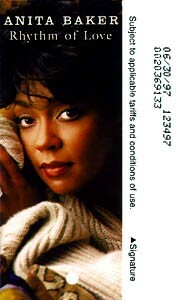 Anita Baker metrocard was issued in 1995 and number of metrocards in circulation is 24,000. 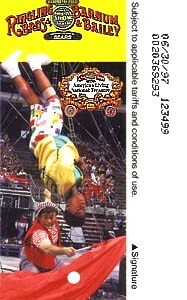 This card features “Rhythm of love” CD cover. 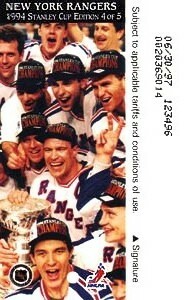 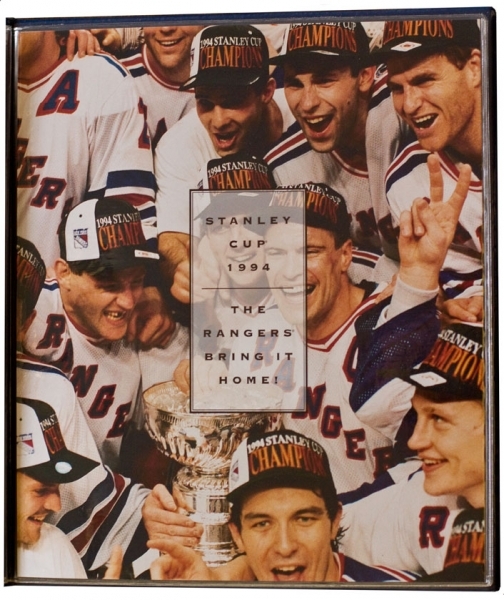 In 1994 Rangers won Stanley Cup. 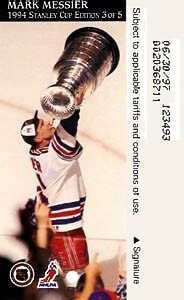 There was huge celebration in the city. 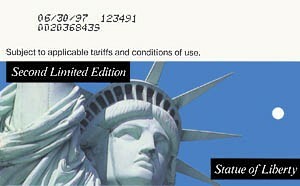 MTA has decided to issue a set to commemorate this event. 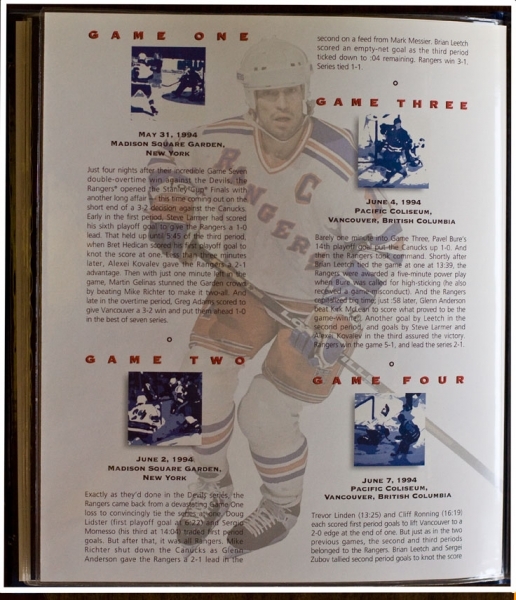 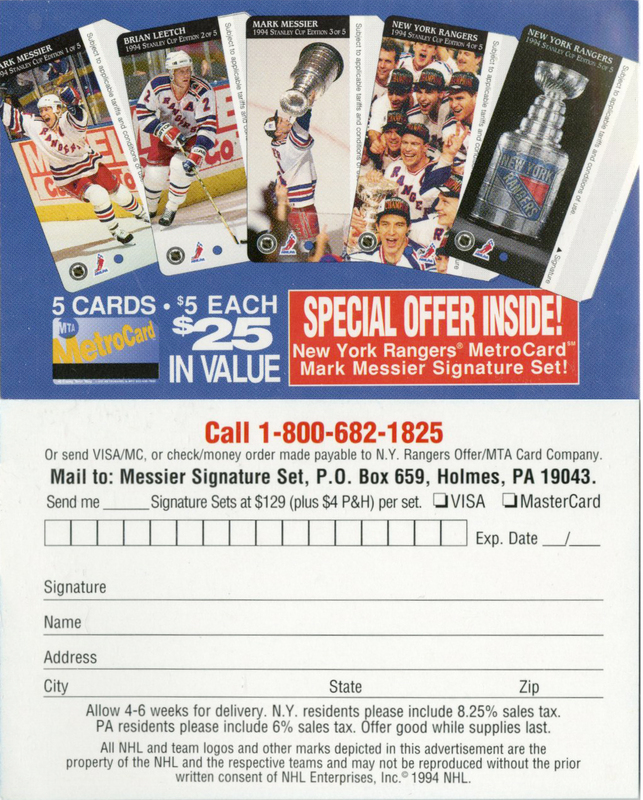 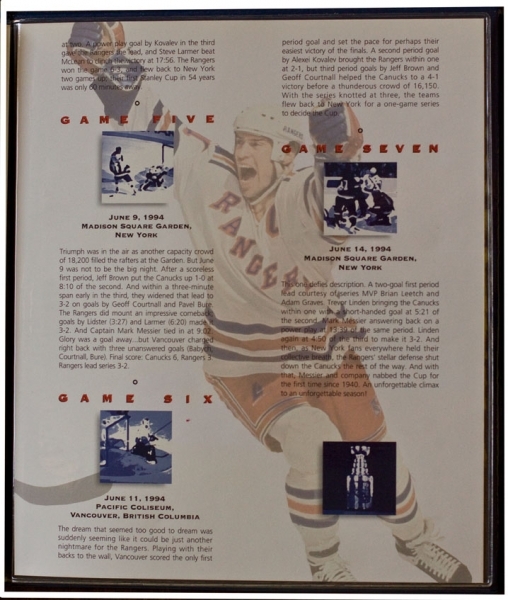 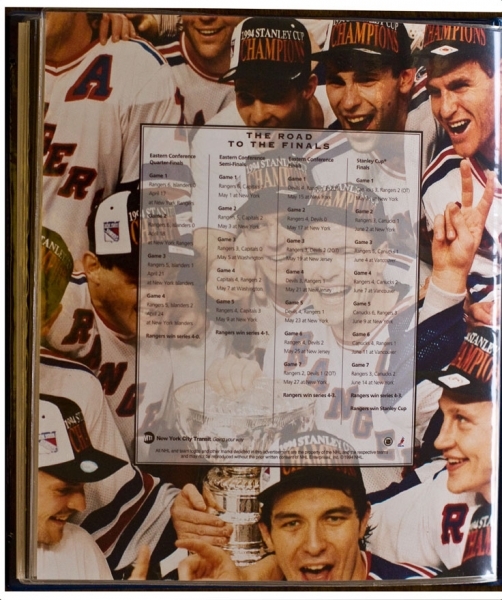 Set includes 5 metrocards: Mark Messier – captain of the team, Brian Leetch, Mark Messier with the Cup, Rangers team, New York Rangers Stanley Cup. 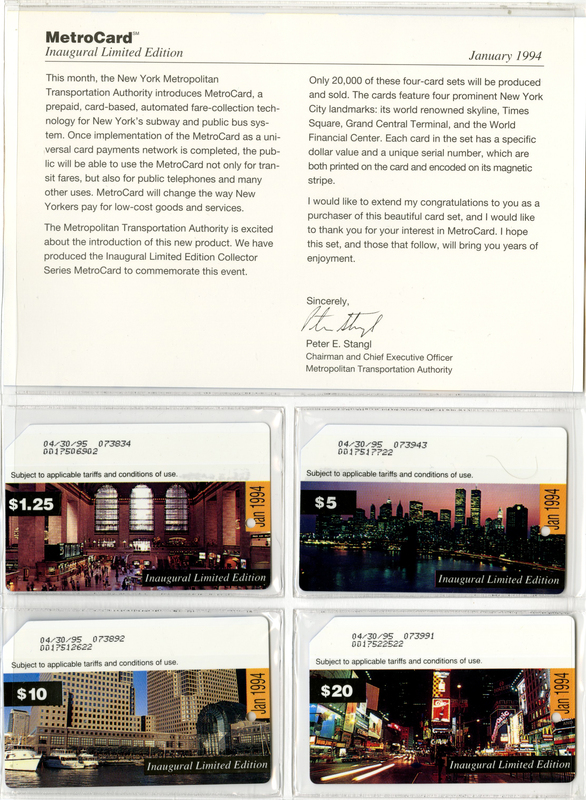 All cards were distributed and sold in special plastic packet which contained invitation (see front and back of both) to buy more special edition metrocards and Signature set. 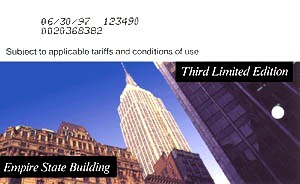 All cards have circulation of 10,000. 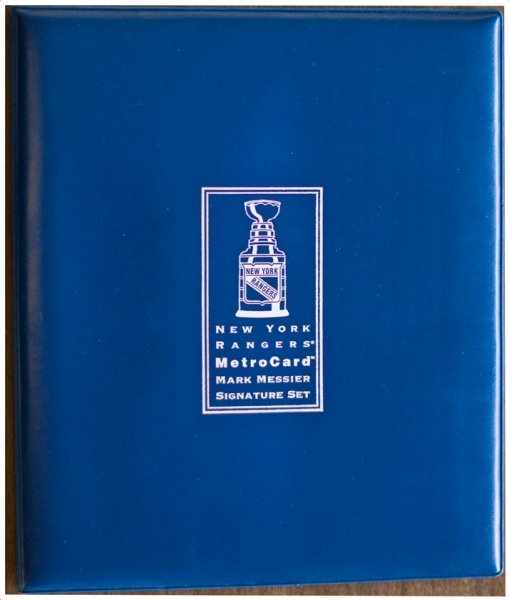 After that MTA made Signature set in blue folder. 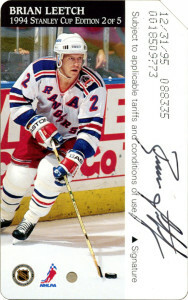 Signature contains the same cards but one card reproduces Mark Messier autograph. 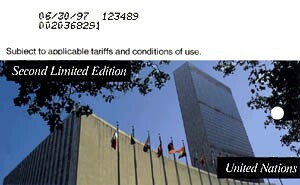 Also included into the Signature set pictures and statistics. 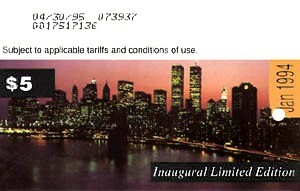 Signature set has very symbolic circulation: 1994. 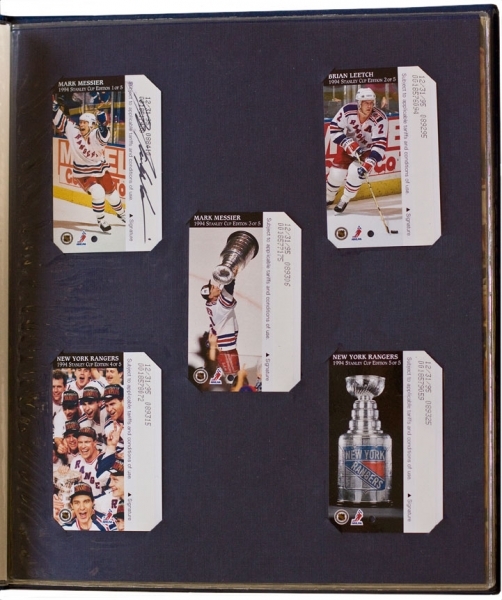 All Signature sets are numbered. 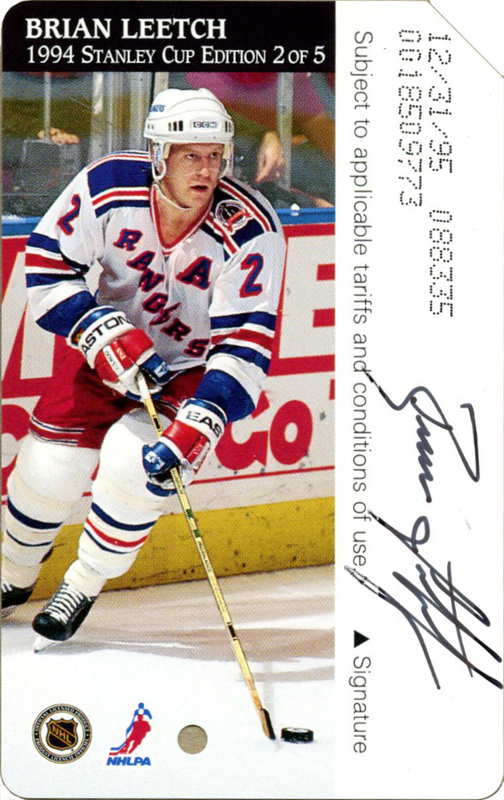 Not to be outdone, MTA issued one more card: Brian Leetch card with reproduction of his autograph with circulation of 2,000. 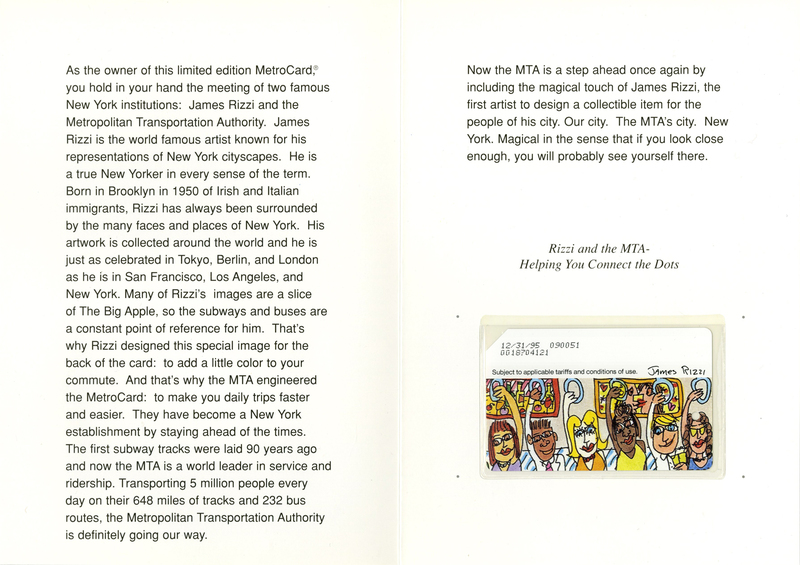 James Rizzi metrocard was the first card featuring art work and shows design made by American artist J. Rizzi. 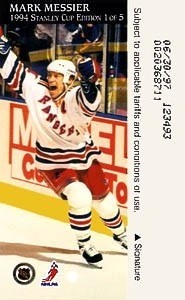 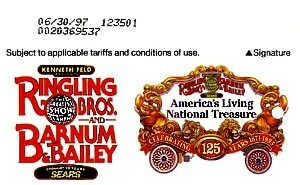 Card had circulation of 16,000. 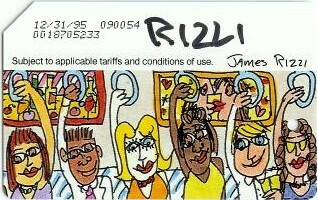 Some cards were sold to collectors enclosed into folder (see inside and back of that folder) also designed by Rizzi. 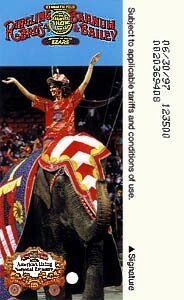 Number of cards issued with folders is unknown. There is also known cards with Rizzi autograph. 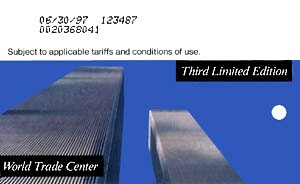 Set has circulation of 20,000. 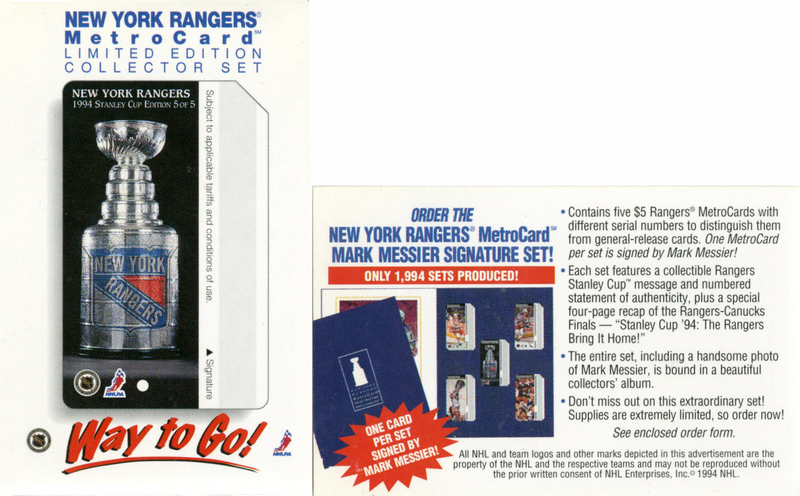 Set contains of 4 metrocards. 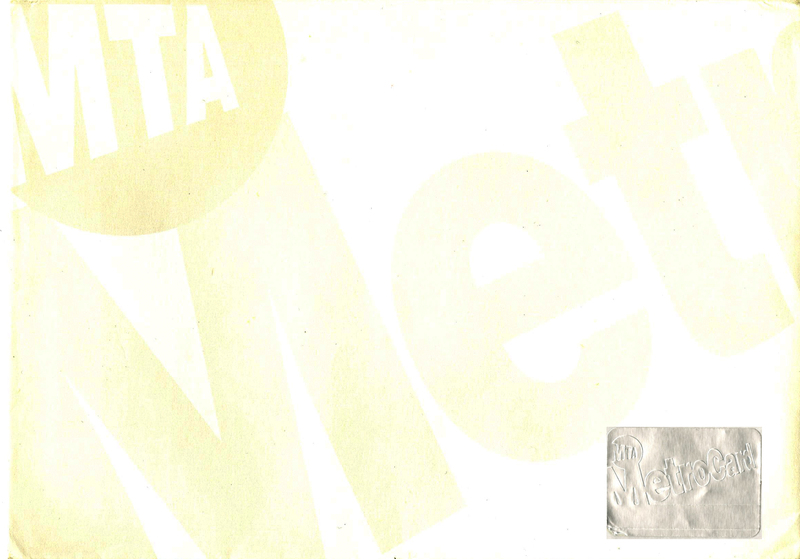 This set has no folder. 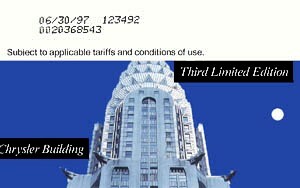 All cards were issued and sold separately the only way to sey that those cards are part of the set is design and caption ‘Third limited edition’ on each card. 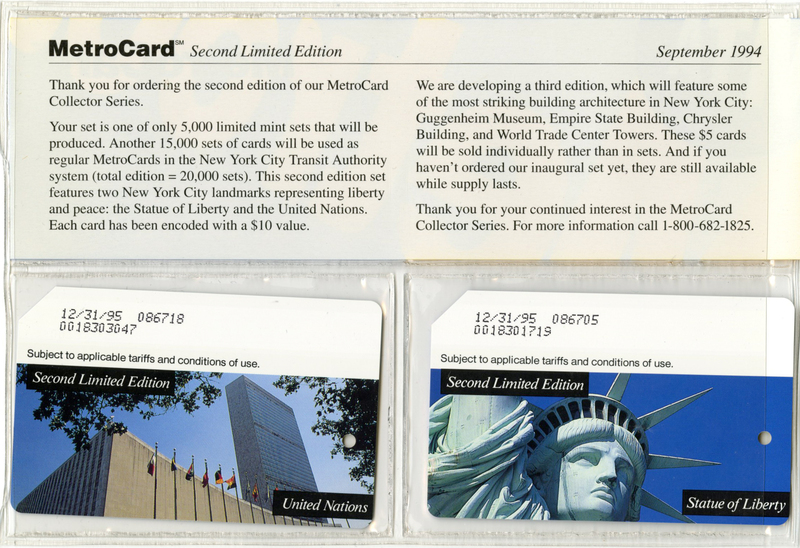 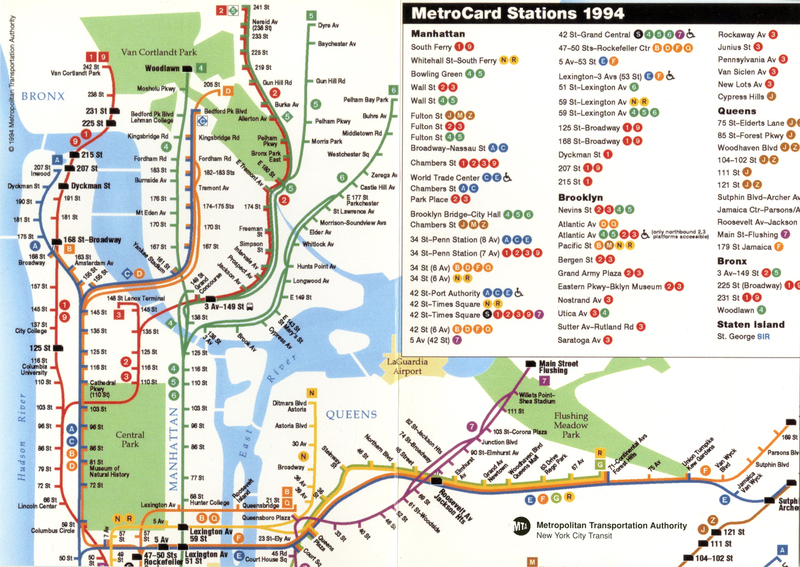 First Inaugural metrocard set was issued to the public in 1994. 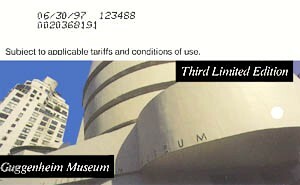 Some cards were distributed separately via vendors and the whole set of 4 different cards was available for purchase through MTA in special envelope (Seal is on the back of the envelope, I just move it in front since envelope is simply white color on the back) and plastic folder front and back. 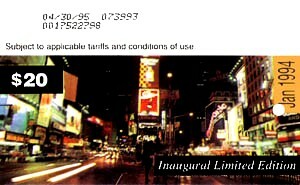 In all 4000 sets were issued.